James Reid’s pal Bret Jackson shared a short clip of the actor singing in a recording studio on Instagram. 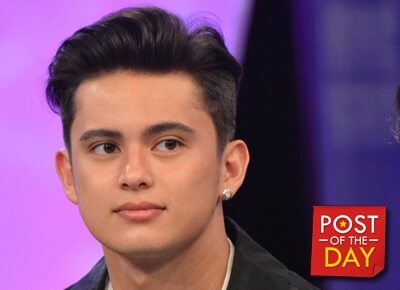 This made James’ fans more excited about his upcoming album. In 2011, Bret and James released an album titled “We Are Whatever.” After 2 years, James debuted his self-titled album in 2013. His last album “Reid Alert” was released in 2015.